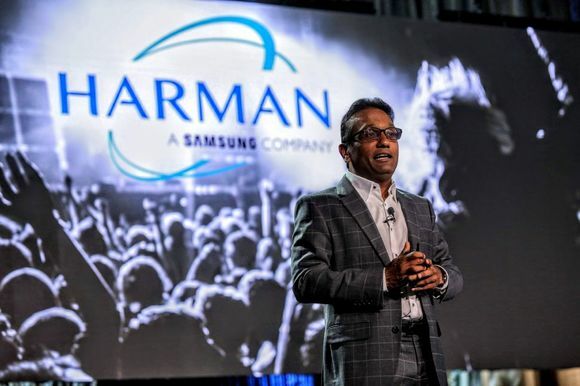 BANGKOK, Thailand — When Korean company CJ O Shopping Co, one of Korea’s major home shopping channels, decided to launch a 24-hour Shopping Channel in Thailand, they commissioned a new HARMAN Studer OnAir 2500 mixing console. 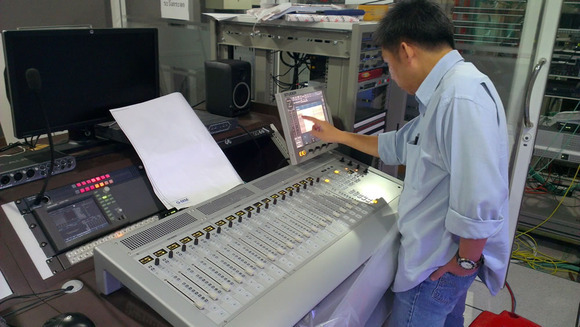 The new fixed frame Studer console was specified in Korea and sold by 101 Technology Co, part of the Mahajak Group. A subsidiary of the CJ Group, Korea's biggest food ingredients manufacturer, CJ O Shopping entered into a joint venture with the biggest Thai entertainment and media group GMM Grammy. The aim is to broadcast, through GMM satellite TV, to 12 million households in Southeast Asia. The OnAir 2500 was recommended by the Korean investors who were already familiar with the Studer platform. According to 101 Technology Co’s Wiboon Lertkultanon, having come to rely on complete reliability and superior sound quality from Studer, the choice was automatic. 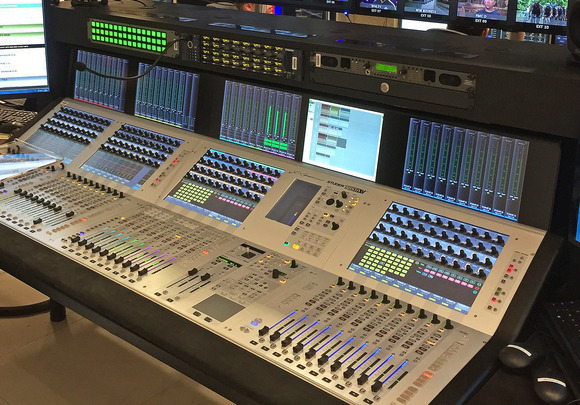 “Evidence of Studer reliability can be seen is the Vista 5 that we installed for CH-7 … it has been working 24/7 without failure for the past four years, while the Studer 928 analogue desk which it replaced ran for almost 20 years without problem. 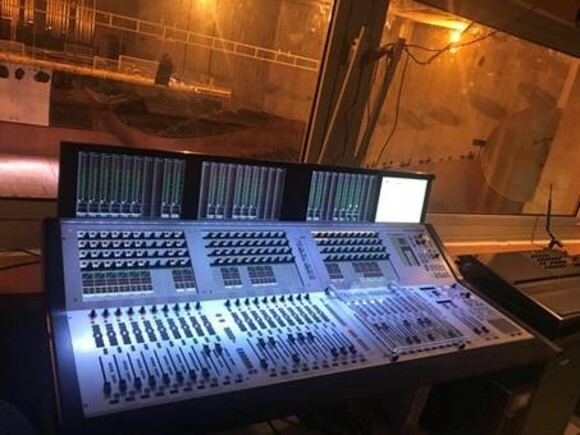 The basic I/O is configured with six wireless mics, CD player, hard disk player and telephone hybrid — with some special sound FX — while 101 Technology’s chief engineer, Banjongsak Wonggawee, assisted the broadcasters to configure the GPIO to control the many players and LED signs. 101 Technology also handled the operator training. CJ O Shopping is the fifth of its kind launched outside Korea — the four others are in China, India, Japan and Vietnam.